Commercial videography is always a very fun project, especially when we are already so invested in the product! I’m not sure if you know, but I do bar method workouts in Tampa. I first found out about The Bar Method through some friends of ours who were hosting a wedding event called “Sweat and Sparkle” at Bar Method for local brides. During this event brides did a full bar method workout and then walked out into the lobby were a wedding vendors were available to speak with the brides about their services. Pretty cool, eh? In fact, so cool that they actually did the event again a few months later with Marry Me Tampa Bay. We were also able to get into one of the Bar Move workouts (watch the videos below the full promo for an explanation of what this is) for some great b-roll. These ladies (and guys!!) REALLY work hard. I’ve since done a Bar Move class and let me tell you… I was hurting the next day! If you think it looks easy, I dare you to try it out! 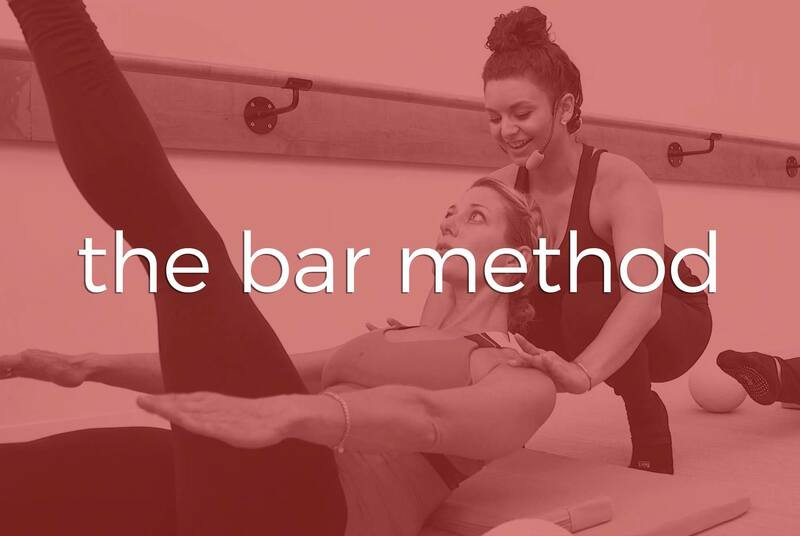 Jenny loved the various commercial videos we created for The Bar Method so much that a few months later she had us create some shorter, more focused videos on Bar Move for social media. Check out the videos below and be sure to see what else we are up to!